The Securities and Exchange Commission (“SEC”) recently imposed a cease and desist order against Merrill Lynch, Pierce, Fenner & Smith in which the Commission found that Merrill Lynch failed to adequately disclose certain fixed costs in a proprietary volatility index linked to structured notes known as Strategic Return Notes (“SRN”) of Bank of America Corporation (“BAC”). Merrill Lynch offered and sold approximately $150 million of these volatility notes to approximately 4,000 retail investor accounts in 2010 and 2011. The SEC found that the disclosures made it appear as if the volatility product had relatively low fixed costs. The offering materials emphasized that investors would be subject to a 2% sales commission and a 0.75% annual fee. The offering materials failed to adequately disclose a third fixed, regularly occurring cost included in its proprietary volatility index known as the “Execution Factor”. As a result, the disclosures in the offering materials of the fixed costs associated with the Strategic Return Notes were materially misleading. The SEC found that as an issuer of securities, BAC had a duty to disclose all material information necessary to make statements contained in the retail pricing supplements, in light of the circumstances under which they were made, not misleading. BAC delegated to Merrill Lynch principal responsibility for drafting and reviewing the retail pricing supplements. The SEC found that Merrill Lynch violated Section 17(a)(2) of the Securities Act which prohibits obtaining money or property by means of material misstatements and omissions in the offer or sale of securities. The SEC deemed it appropriate to impose sanctions against Merrill Lynch, including a civil monetary penalty in the amount of $10 million. If you have suffered investment losses as a result of your broker’s or brokerage firm’s misconduct, contact the Hanley Law to discuss your legal options. The Hanley Law is dedicated to helping investors nationwide. If you have lost money as a result of investing in Strategic Return Notes at Merrill Lynch, you may be entitled to recover your investment losses. Contact our office toll free at (239) 649-0050 for a complimentary initial consultation. The Financial Industry Regulatory Authority (FINRA) announced that it fined Fidelity Brokerage Services LLC $500,000 and ordered the firm to pay nearly $530,000 in restitution for failing to detect or prevent the theft of more than $1 million from nine of its customers, eight of whom were senior citizens. Lisa Lewis posed as a Fidelity broker, obtained her victims’ personal information, and systematically stole customer assets through numerous transfers and debit-card transactions. FINRA found that Fidelity failed to detect or adequately follow up on multiple “red flags” related to Lewis’s scheme. FINRA also found that Fidelity failed to detect Lewis’ consistent pattern of money movements and overlooked red flags in telephone calls handled by its customer-service call center in which there were indications that Lewis was impersonating or taking advantage of her senior investor victims. FINRA also found that Fidelity’s inadequate supervisory systems and procedures contributed to the failure to detect and prevent Lewis’s fraudulent activities. Though Fidelity maintained a report designed to identify common email addresses shared across multiple accounts, it failed to implement procedures regarding the report’s use and dedicate adequate resources to the review and investigation of the reports. As a result, there was a backlog in reviewing thousands of reports, including a report in March 2012 showing that Lewis’ email address was associated with dozens of otherwise unrelated accounts. The report was not reviewed by anyone at Fidelity until April 2013, more than a year after it was generated. If you have suffered investment losses as a result of your broker’s or brokerage firm’s misconduct, contact the Hanley Law to discuss your legal options. The Hanley Law is dedicated to helping investors nationwide. If you have lost money as a result of your broker’s conduct, you may be entitled to recover your investment losses. Contact our office toll free at (239) 649-0050 for a complimentary initial consultation. The Financial Industry Regulatory Authority (FINRA) recently announced that it has ordered Barclays Capital, Inc. (CRD # 19714) to pay more than $10 million in restitution, including interest, to affected customers for mutual fund-related suitability violations. These suitability violations relate to a variety of mutual fund transactions, including mutual fund switches. Additionally, FINRA alleged that the firm failed to provide applicable breakpoint discounts to certain customers. Barclays was also censured and fined $3.75 million. According to FINRA rules, broker-dealers are obligated to ensure that any recommendations to switch mutual funds are evaluated with regard to the net investment advantage to the investor. FINRA advises that “switching among certain fund types may be difficult to justify if the financial gain or investment objective to be achieved by the switch is undermined by the transaction fees associated with the switch.” A “mutual fund switch” involves one or more mutual fund redemption transactions coupled with one or more related mutual fund purchase transactions. FINRA found that from January 2010 through June 2015, Barclays’ supervisory systems were not sufficient to prevent unsuitable switching or to meet certain other firm obligations regarding the sale of mutual funds to retail brokerage customers. In particular, the firm incorrectly defined a mutual fund switch in its supervisory procedures to require three separate transactions within a certain time frame. Based on this incorrect definition, Barclays failed to act on thousands of automated alerts for potentially unsuitable transactions, excluded transactions from review for suitability and failed to ensure that disclosure letters were sent to customers regarding the transaction costs. As a result, during the five-year period, there were more than 6,100 unsuitable mutual fund switches resulting in customer harm of approximately $8.63 million. In addition, FINRA alleged that during the same five-year period, Barclays’ supervisory system failed to ensure that purchases were properly aggregated so that eligible customers could be provided with breakpoint discounts. A six-month look back review by FINRA found that the firm failed to provide eligible customers discounts in Class A share mutual fund transactions. Securities Fraud is widespread and as an investor, it is essential to be aware of the most common types of fraud so you can take preventative measures, maximize your gains and reduce the possibility of taking a loss. Not all types of fraud are the result of premeditated criminal schemes, though a lot of them are. Professionals in the securities industry are trained in making sound investments so even if they didn’t have the intention of compromising your investment, in the event they have or do in the future, those individuals can still be held responsible. Similar to the medical profession, a doctor who commits malpractice may not have had the intention of harming the patient, but if they do they can be held responsible in a civil court and even a criminal court if laws were violated in the process. This logic is also applicable to investment bankers, firms, stock brokers,etc. The most common types of fraud are propagated by individuals who practice outright deception and those who are incompetent/irresponsible. Whether your losses are a result of reckless practices or flat out lies, the implications for you don’t vary as much as they do for the individual you trusted with your hard earned money. In either case, you can seek to recover losses suffered. 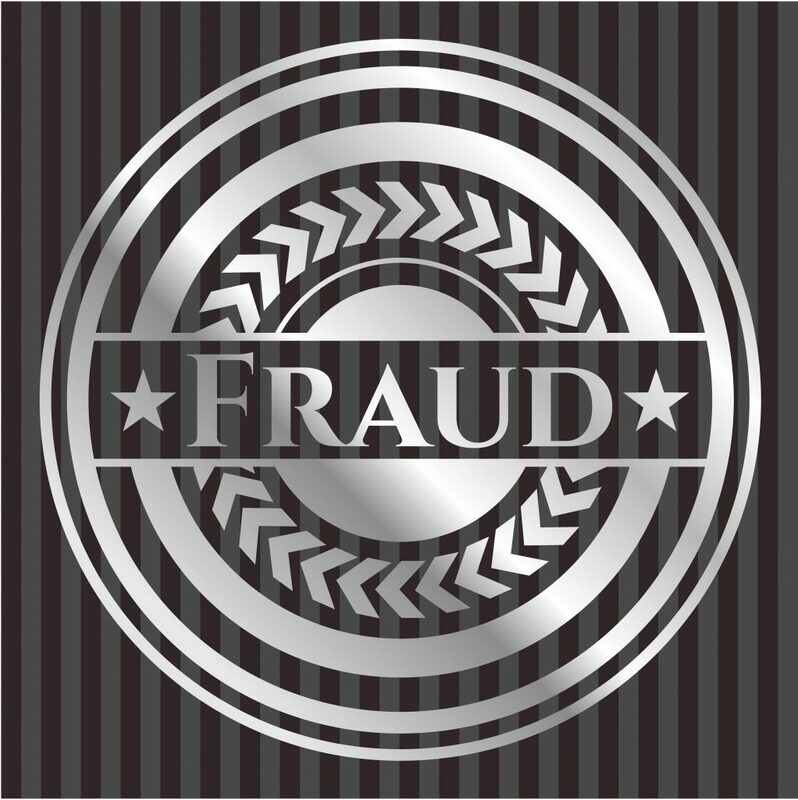 One of the most common types of fraud occurs when an inappropriate investment is made, this is related to the investors status and is usually a high risk investment. For example, a particularly high risk investment would not be right for a person who is retired or an investor with a conservative track record. Another form of fraud is when the firm fails to perform their fiduciary duty to the investor, this is called failure to perform due diligence and commonly this results in the firm investing someones funds in a company they didn’t properly research. Additionally, failure to diversify an investors portfolio is considered an inappropriate practice. Over concentrating funds in one investment is a poor practice that can result in losses for the investor. There a number of circumstances when brokers knowingly compromise your investment for their own personal gain. There are a wide range of practices from over-trading to selling penny stocks that are considered fraud. 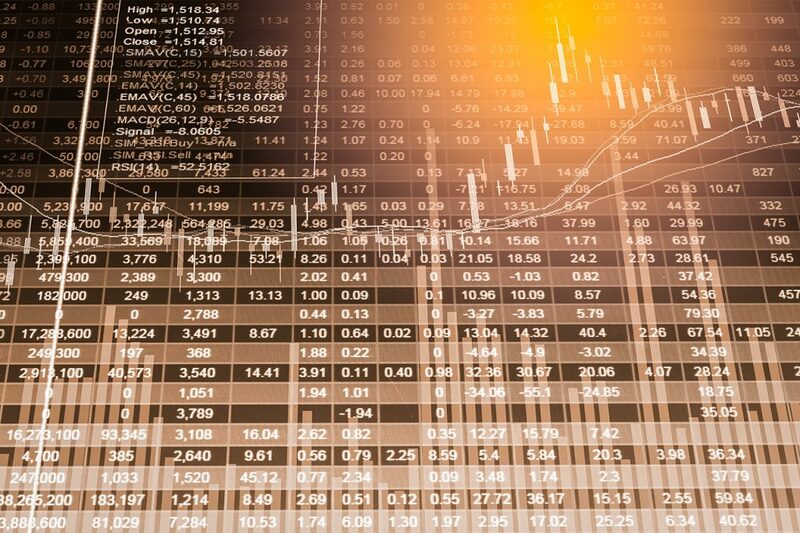 Excessive trading is when a broker trades with the primary intention of profiting from the commission they make as a result of the trade, this is called Churning and is illegal. To prove churning, attorneys will look at excessive activity, that is quantifiable by turnover rate and cost-equity ratio. Misrepresentation occurs when a stockbroker fails to disclose pertinent information to an investor, which interferes with their ability to make a sound decision/ investment. Omitting facts or details about a company is a common cause of investment loss. Investors who promise guaranteed returns on investments or claim that an investment will offer high returns with little to no risks are committing fraud. Shy away from brokers or firms that guarantee a return , usually one that is just too good to be true. Finally, trading without permission of the investor is considered unauthorized trading and is also a poor practice. In certain circumstances, the broker does have permission to trade without consulting the investor only if they receiver prior authorization, these accounts are called discretionary accounts. If you’ve suffered losses due to fraudulent practices, contact the The Hanley Law, who are offering free case evaluations. Hanley Law have experience recovering losses for sole investors and in class actions suits against major investment firms.